Experts predict that San Francisco Bay waters will rise between two and six feet by the end of the century. 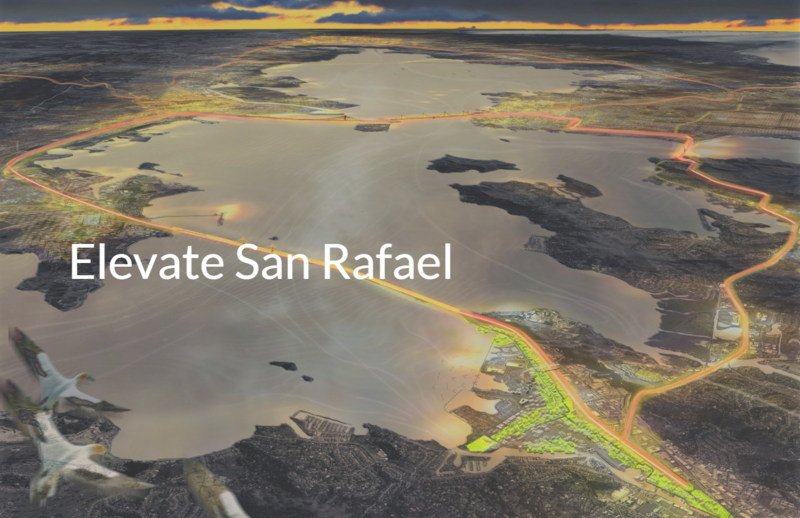 San Rafael is in real danger from serious flooding. We know well the wide-scale and long-term destruction that other communities have suffered when they were flooded. Fortunately, we have some possible strategies for meeting these challenges locally. We need resources to our community to prepare for the future. The three things we need most are time, money, and dirt – actually, sediment. 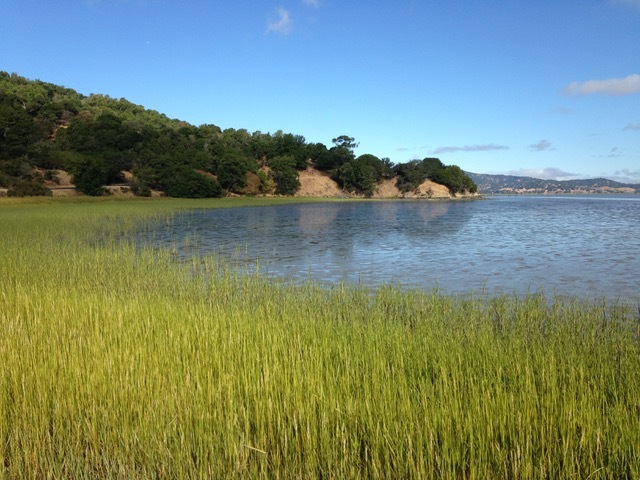 Marshes exist as a transition between the Bay’s waters and the solid land of Marin. The key ingredient in any marsh is sediment, which normally accumulates as wind, rain, and gravity wash dirt down into the water’s edge. Marshes act as a filter, improving water quality. They provide a habitat for countless native plants and animals, and also provide an absorbent buffer when waters rise. These have substantially reduced the natural transport of sediment from headwaters to the bay. 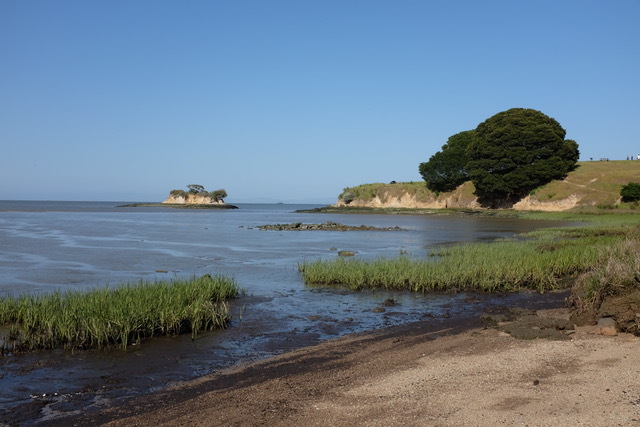 But without enough sediment, marshland cannot increase along the edge of the Bay, and it can’t keep up with rising seas. 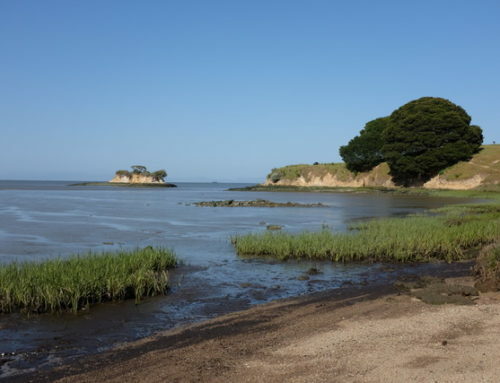 Current research shows rising seas will likely flood any marshes not established by 2030. If we allow that to happen, we will lose critical habitat for a broad range of species. We will also lose an opportunity to sequester carbon in marsh plant life. 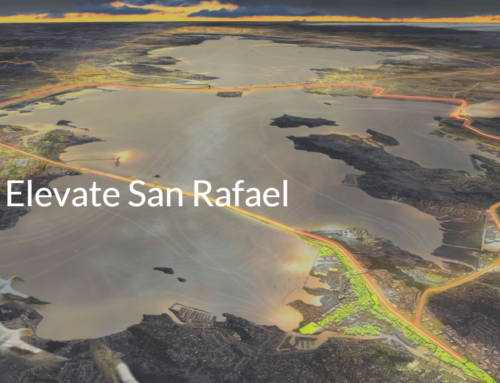 Fortunately, San Rafael is close to sources of maritime dredge materials. We can dug up debris from the bottoms of canals and bays and use it as sediment in other locations. The Canal is an excellent local source, as are the Chevron Richmond Terminal and Richmond Inner Harbor. This material could create 100 acres or more of new marsh in places like Marin Audubon’s Tiscornia Marsh restoration project, and near the East San Rafael levee. Of course, dredge material will be tested to ensure it is clean enough to be used for marsh restoration. 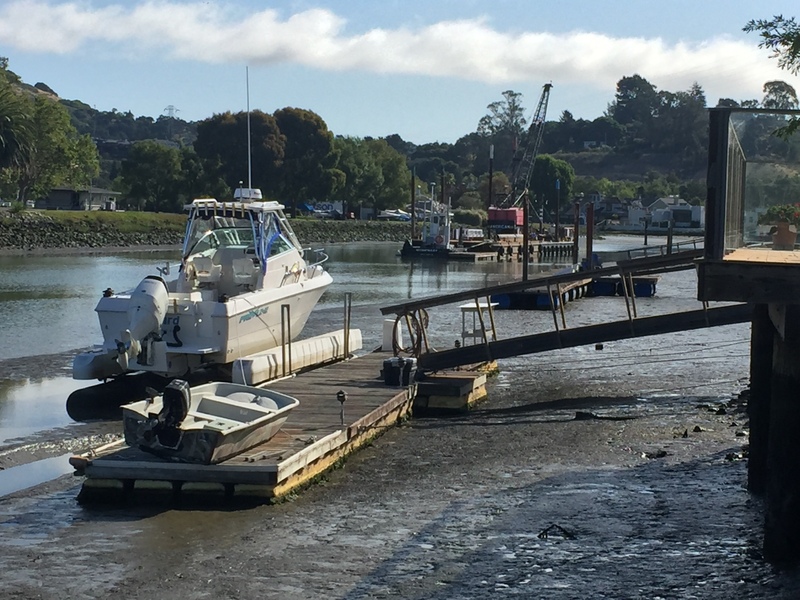 The early bird gets the worm – or the sediment! These essential resources are in short supply and will be even more difficult to secure in the future. It’s always challenging to attracting federal and state money. It will get even more difficult as growing coastal communities begin to compete for the same pool of resources. If we take fast action, we can secure the resources we need to build a resilient shore and improve the environment. If we work together, we can get a head start in reducing flood risk and adapting to rising seas. We need to come together as a community to prepare a Shore Resiliency and Flood Plan for the heart of our city.